Print: order via Amazon, O’Reilly, etc. Reads like a good novel. Very comprehensive. Fantastic book. The format has short sample code following each explanation, and that is EXTREMELY HELPFUL. In addition, the language is very precise. 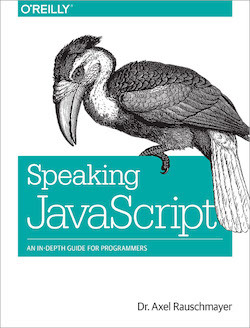 The best JS book I have seen for existing programmers who already know another language. 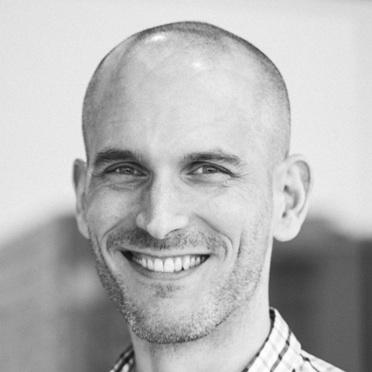 This blog post collects the most important information on this in a single location. Slides of a talk of mine.